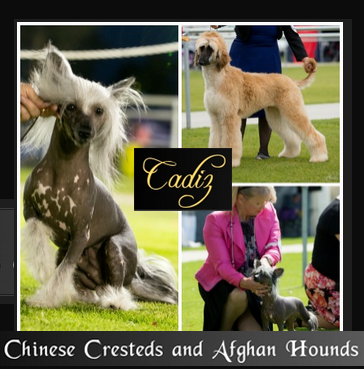 Welcome to Cadiz - Afghan Hounds and Chinese Crested Dogs. 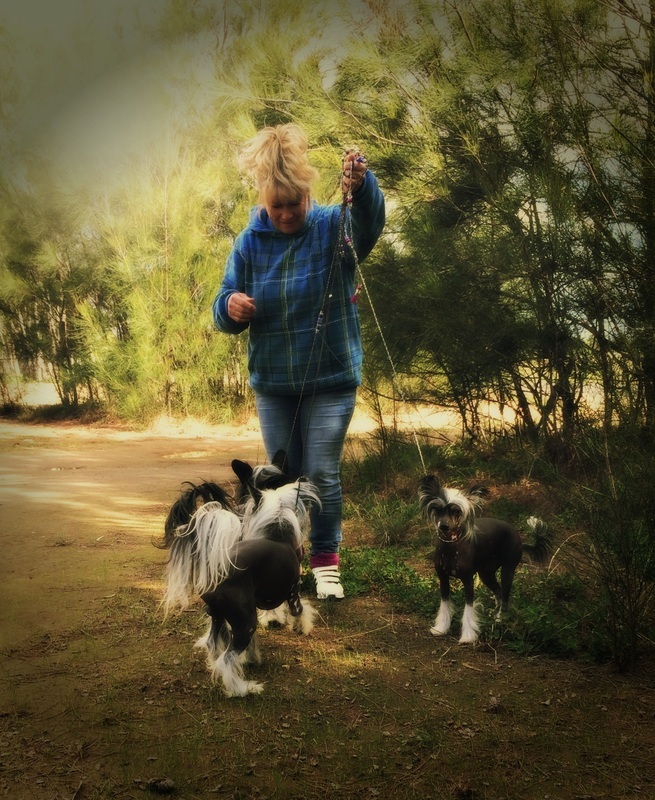 Cadiz Kennels, not really kennels but more pet home for show team. 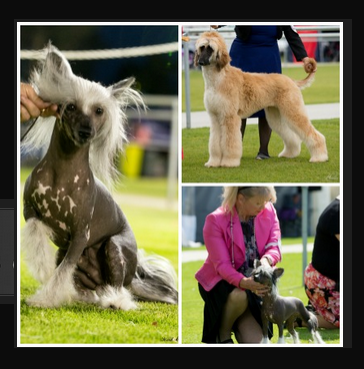 We always strive for the betterment of our pedigree breeding programe. Located on the Adelaide Plains in South Australia on 5 acres of land where we also share the land with our 3 horses. 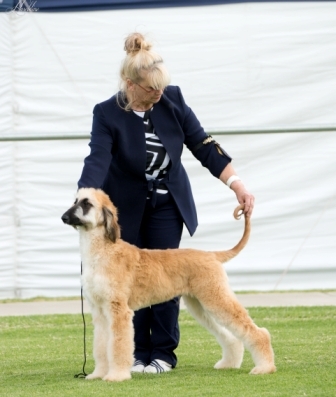 About us: My name is Chistine Faint I show and occasionally breed the Afghan Hounds under the CADIZ Prefix. The Chinese Cresteds have entered our lives over the last several years, and having showing them with outstanding success, and the joy of living with them, we expect to keep up the already high standard of our team to keep up the high standard in producing successful healthy well adjusted pets suitable for show and pet. I am qualified to judge the Hound Group 4 and the Utility Group 6 at Championship Level, and the Toy Group 1 at Open Shows under the ANKC.